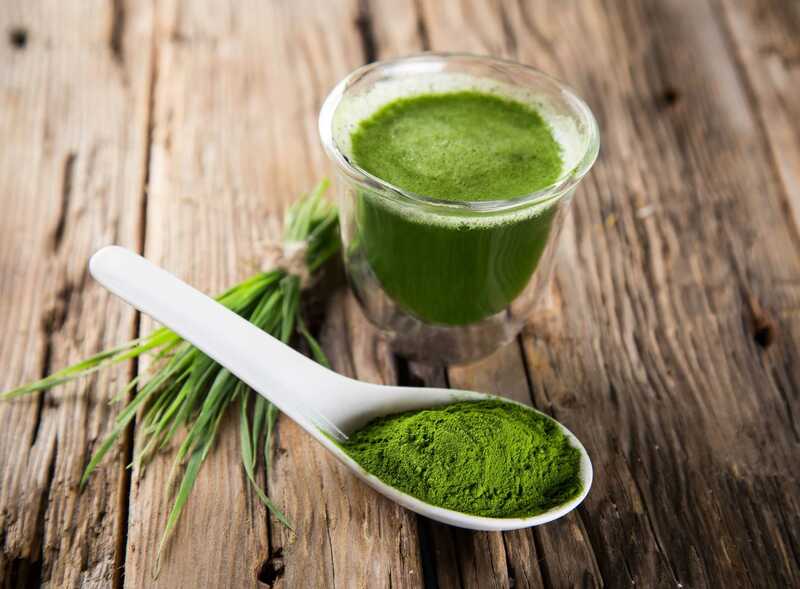 This dye is extracted from different plants such as alfalfa, grass or spinach. The addition of copper to the chlorophyll molecule results in a water-soluble green color and stable to light, heat and pH. 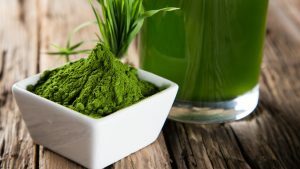 This dye is extracted from different plants such as alfalfa, grass or spinach. The addition of copper to the chlorophyll molecule results in a water-soluble green color and stable to light, heat and pH. Liquid Chlorophyll is a dark green liquid, produced from chlorophyll, emulsifiers and water. Powdered chlorophyll has a dark green color and is soluble in water. Powdered chlorophyll has a dark green color and is soluble in water. We also produce OS Chlorophyll which is a dark green viscous liquid obtained from Chlorophyll and suspended in vegetable oil and emsulsifiers. It provides a green color and is dispersible in oil. The main factors affecting its stability are pH and light; chlorophylls precipitate rapidly in dilute acid solutions and their colour is considerably affected by prolonged exposure to light. It is available in powder and liquid, lipo and water-soluble forms. In relation to its solubility, it is soluble in water, powder and fat. Its usual applications are in ice creams, dairy products, drinks, chewing gum, oils, sauces and condiments, canned vegetables, soups, confectionery, farinaceous products, bakery, cereals, legumes, etc. Provides a light to dark green tone in the final product. Its tonality varies depending on the product (pH) and quantity used. Shake the product before use, as the pigment may settle during storage. It can be added to the target product during agitation. If the color has to be diluted before use, it is recommended to use soft or distilled water. If this is not available, add just before application. It should be stored in a cool place (15°C – 25°C) and protected from light and excessive humidity. The container should be kept properly closed. If the product is stored under specified conditions, it will retain its properties for up to 6 months. If you are interested in purchasing this product for any application, please do not hesitate to contact our sales force.